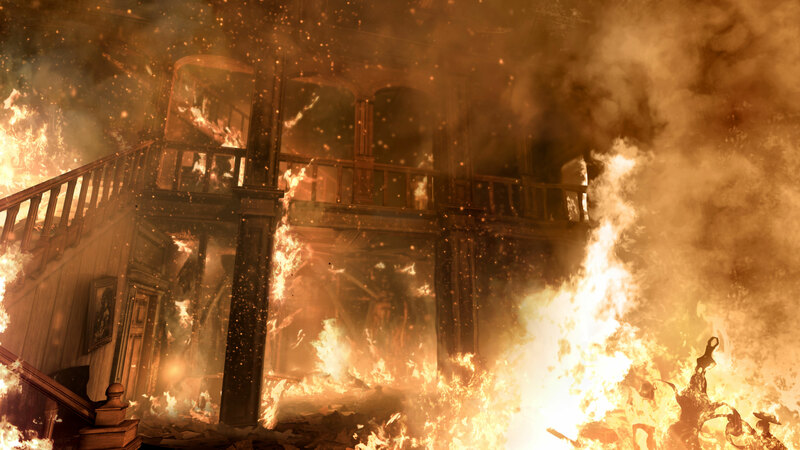 Today is a day for launch trailers, it seems. We just shared the launch trailer for Wolfenstein with you, but Wolfenstein: The New Order isn’t the only game coming out this Tuesday, May 20. Supergiant Games is releasing Transistor on that day, as well. Transistor an RPG coming out for the PS4 and PC, and while its status as an indie game means it hasn’t gotten the attention others have, it’s highly anticipated, in part because the developer’s previous game was Bastion, a very successful indie RPG. 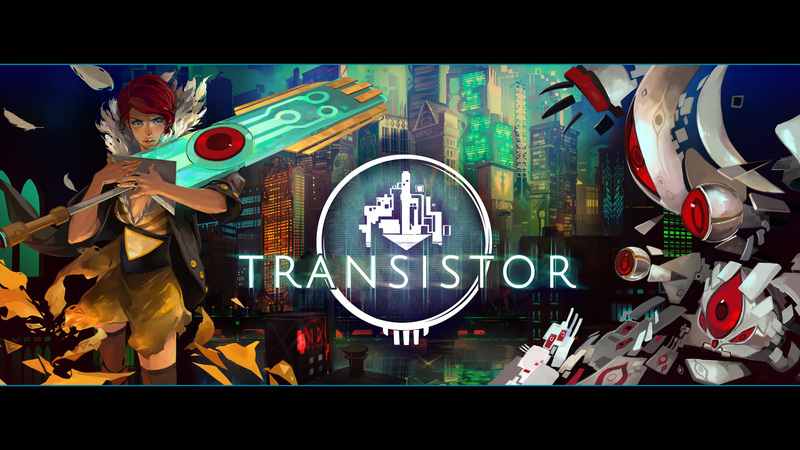 Have a look at Transistor. Unlike Bastion, which had a fantasy setting, Transistor is science fiction/cyberpunk. Has this game caught your eye? Although the Xbox One first launched back in November, players in many countries still haven’t gotten a chance to get one. 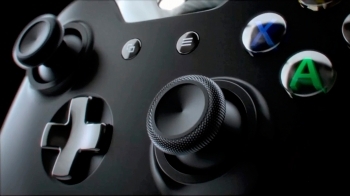 Well, on September 4, the Xbox One will launch in Japan. We aren’t sure what its Japanese launch titles will be, but more than 40 games have been confirmed to be coming to the system eventually, though many have yet to be released. It will launch in 25 more countries in September, as well, but Japan is the only one that’s received a definitive release date. 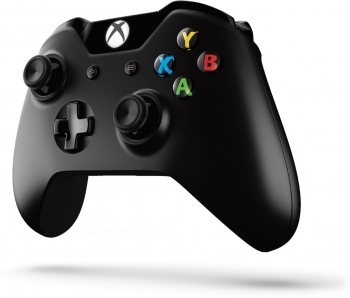 Although the Xbox brand has historically done poorly in Japan, we’ll be interested to see how the Xbox One’s spread to other territories affects its sales. Final Fantasy XIV: A Realm Reborn is now available on the PS4. If you already started this Final Fantasy MMO on the PS3, you can still upgrade it to the PS4 version for free. If you bought the PS3 or PC Collector’s Edition, you should have received a Fat Chocobo and Wind-up Moogle minion in your game’s mail, since they were a part of the PS4 Collector’s Edition. If you aren’t convinced if you want to try the game or not, check out the new launch trailer. 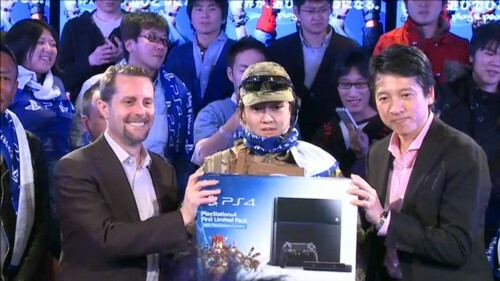 Additionally, a TV commercial was released for the PS4 launch. A Realm Reborn has been fairly successful, and this should attract even more players. Are you planning to give it a try? So asks the newest trailer for Infamous: Second Son, which will hit the PS4 in just over a week, on March 21. It’s a short trailer, but it reminds fans of the moral questions that are central themes on the Infamous series. Check it out. At only 350 Mb, the patch shouldn’t delay anyone too long, so if you had doubts about downloading it, you probably should reconsider. 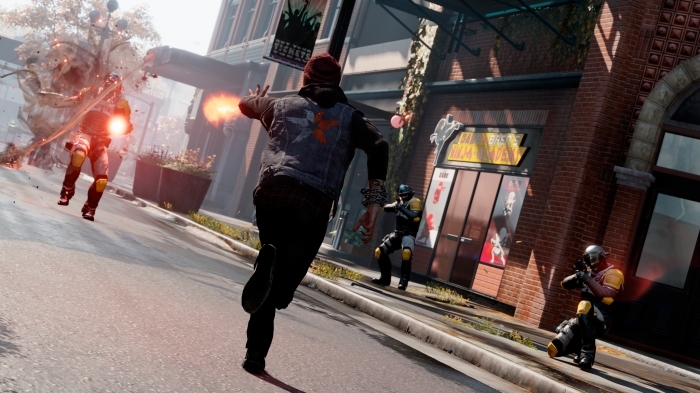 So far, Infamous: Second Son looks like it will be an excellent next-gen experience and a worthy addition to the series. With only one week to before Titanfall launches for the PC and Xbox One, Respawn has released the game’s official launch trailer. 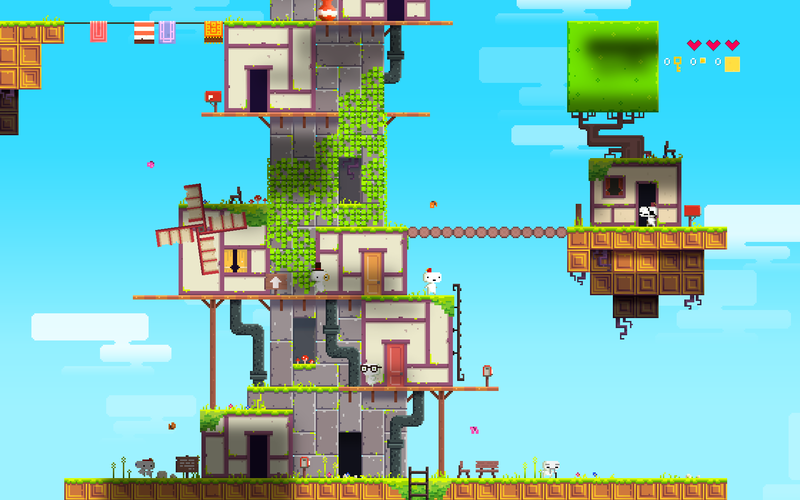 It begins with some story details to set the stage and then transitions into gameplay. 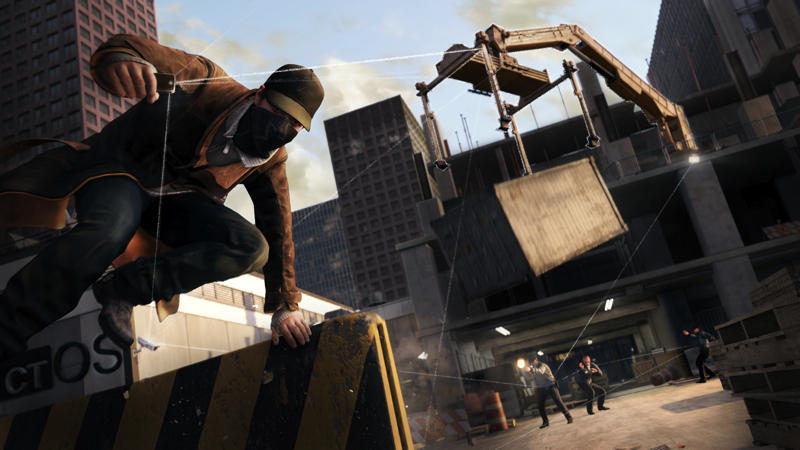 Gameplay elements shown in the trailer include the various types of combat, the Pilots’ parkour moves, the beginning of a rodeo kill, and more. Regardless of whether you plan to buy the game or not, this trailer has an epic feeling, which is enhanced by the background music (Akkadian Empire by Audiomachine, if you’re interested) and beautiful visuals. Check out the trailer and let us know your thoughts. Are you ready for Titanfall?